Dutch painter Piet Mondriaan died in New York City in 1944, but his work and legacy have been far from static since then. From market pressures to personal relationships and scholarly agendas, posthumous factors have repeatedly transformed our understanding of his oeuvre. 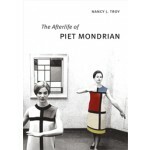 In the book 'The Afterlife of Piet Mondrian', Nancy J. Troy explores the controversial circumstances under which our conception of the artist’s work has been shaped since his death, an account that describes money-driven interventions and personal and professional rivalries in forthright detail. Troy reveals how collectors, curators, scholars, dealers and the painter’s heirs all played roles in fashioning Mondrian’s legacy, each with a different reason for seeing the artist through a particular lens. She shows that our appreciation of his work is influenced by how it has been conserved, copied, displayed, and publicized, and she looks at the popular appeal of Mondrian’s instantly recognizable style in fashion, graphic design, and a vast array of consumer commodities. Ultimately, Troy argues that we miss the evolving significance of Mondrian’s work if we examine it without regard for the interplay of canonical art and popular culture. 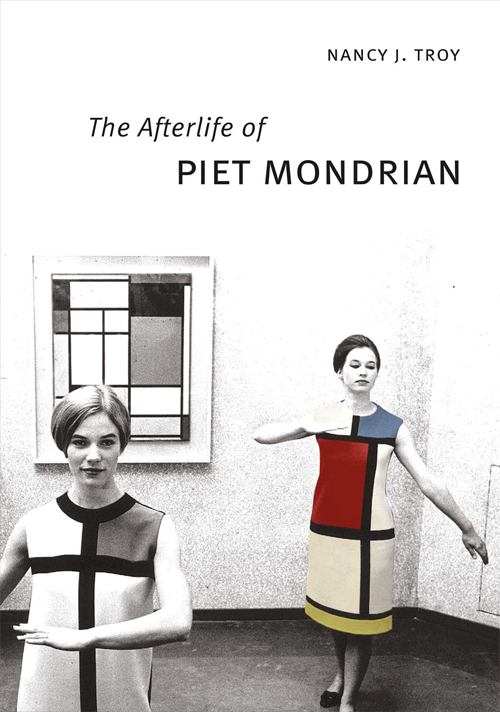 A fascinating investigation into Mondrian’s afterlife, this book casts new light on how every artist’s legacy is constructed as it circulates through the art world and becomes assimilated into the larger realm of visual experience.